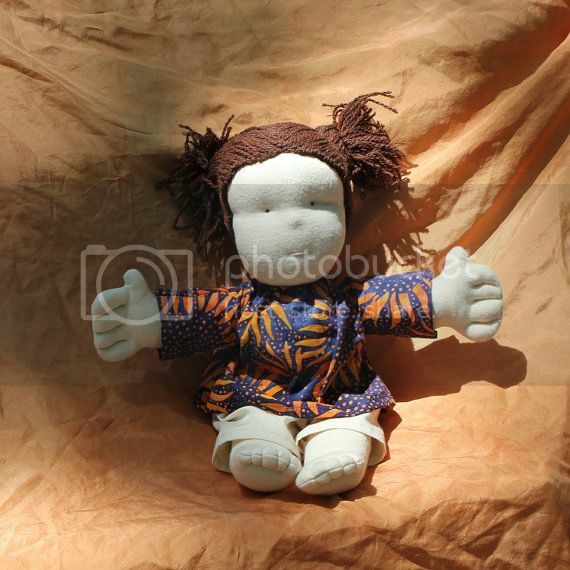 I just love this beautiful doll! The hair is amazing. It is 5 am here in the pacific NW and I am getting up and ready for a long work day after a week off. Wish me luck, and thanks for the giveaway! I love the way the mermaid's hands are just begging to be embraced. My daughter would be so excited to play with this doll! I beat monday meltdowns with a large pot of tea, a helpful mother-in-law who takes my daughter to the park, and lots of time outside with the toddler. I just adore the mermaid! My Monday, the first day of spring break, has been doing the final paper work for my taxes; the good thing is they are now done! 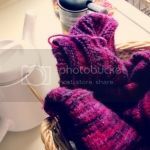 Knitting is going to take up the rest of my day! Mady would love it! Hmmm... I got up late and have a list of stuff to do b/c I didn't do anything yesterday. :/ -- and that incl. sanding and sealing the bunny & lamb breakfast boards & sewing the bags for them. So someone please kick my buns into gear. Please! lol. Her etsy is in my favs. Thanks! Happy Easter monday! Lovely (but cold) day in Germany. We took a long walk along the river and fields. . . great to see and feel spring again. Lovely mermaid! Such a cutie! :)cokelush is my id. Thanks! 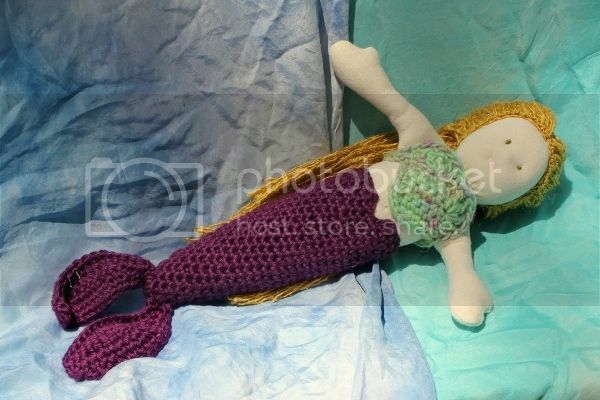 My daughter just started to get into mermaids... would love to gift her this. 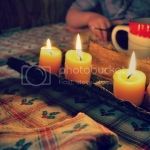 Our Monday is crazy this week as we are in the middle of the move and I am trying to pack and keep three little ones happy while my husband works. Oh, the dolls are so pretty! Added etsy shop to favorites. Got my eye on that gorgeous playmat!! Added her shop to my Etsy fave's. I like This Cosy Life on Facebook, of course! I shared on Facebook as Tanya Rubezhov. 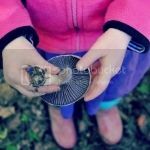 I follow Wild Faerie Caps blog via GFC. 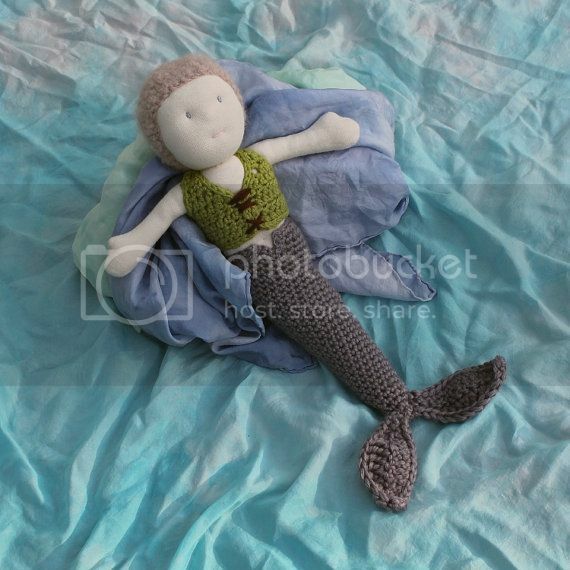 Oh, my little one would love a mermaid doll! 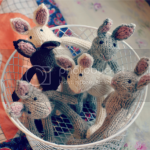 i already have melissa's etsy shop favorited. Well it's not Monday anymore but I'm having a lovely day. Did my seedlings today and spent time with friends and hung up our tree swings! We are mermaid crazy in this house, and we would cherish this dolly for sure! Can't wait to look through the shop, and follow blog. Hello!!! It isn't Monday for me but thankfully today (thursday) is going well for me...I am exhausted though...I always feel tired in the afternoon though...and it is almost noon! I like This Cosy Life on facebook! Katy M. A.
oh my heavens, this is about the cutest thing ever!! Good morning. What a lovely giveaway! 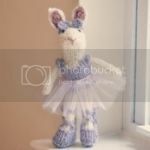 I managed to swing by from http://etsygiveaways.blogspot.com and I wanted to also let you know that they have your link wrong. 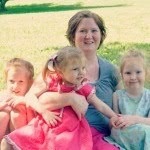 I would very much like to be entered into this giveaway, the dolls are lovely! oh my goodness what beautiful dolls !!!! 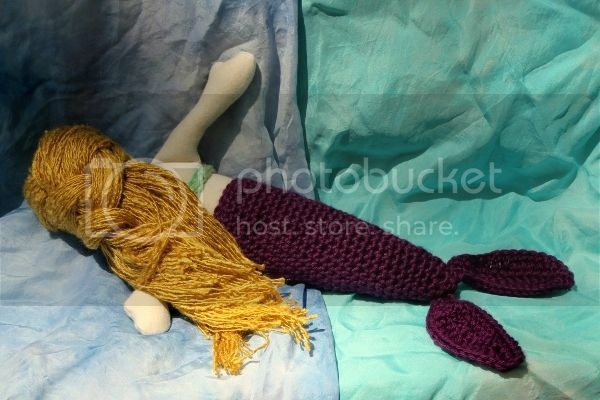 happy friday everyone..
Amazing mermaid doll!!! My daughter will adore play with her! Crossing my fingers! I Like This Cosy Life on Facebook! I love the giveaway, enter me please! 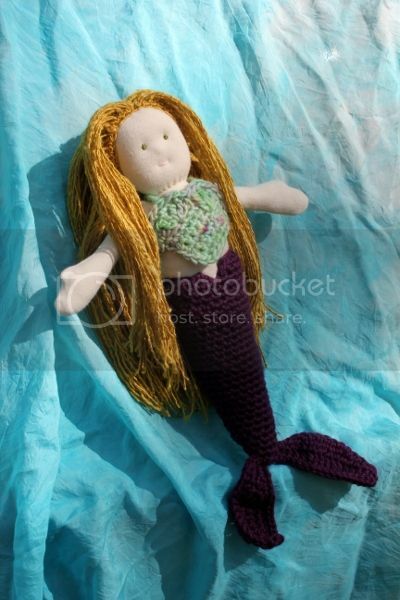 I love all your mermaid dolls. So adorable! Love the mermaid doll and I love Mondays - always a fresh start to a new week! I would love to win it, my daughter saw it and asked if I would make her one, but much better to win it! On my Monday, both my kids took naps! It was a Monday Miracle!